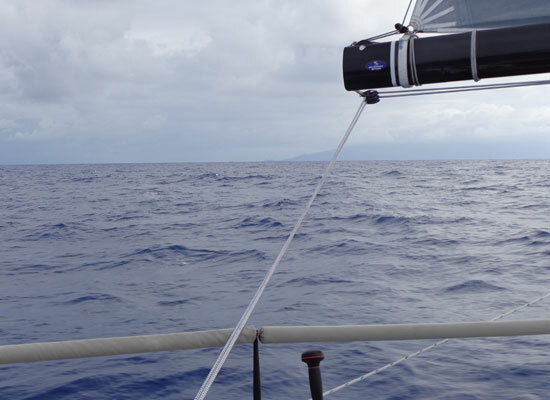 Transpac Update - Day #11 - 100 miles to go! 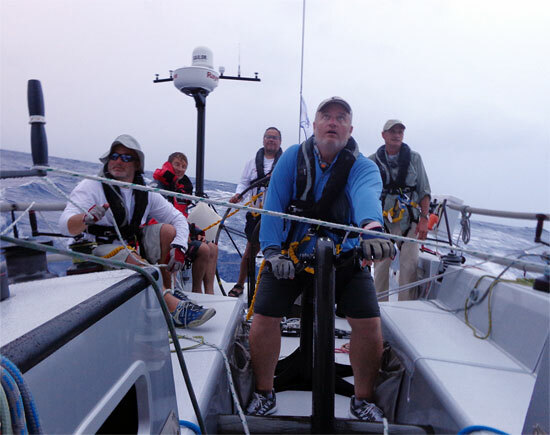 This entry was posted in Bodacious IV, Captain's BLOG, Dave Rearick, Transpac 2013, U.S. 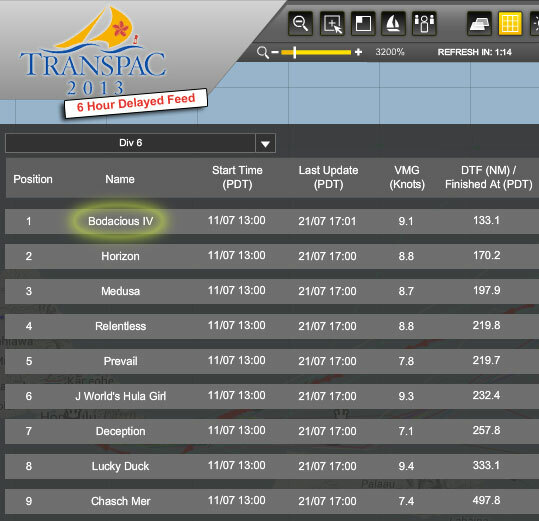 Races 2013, Uncategorized by spoon. Bookmark the permalink.